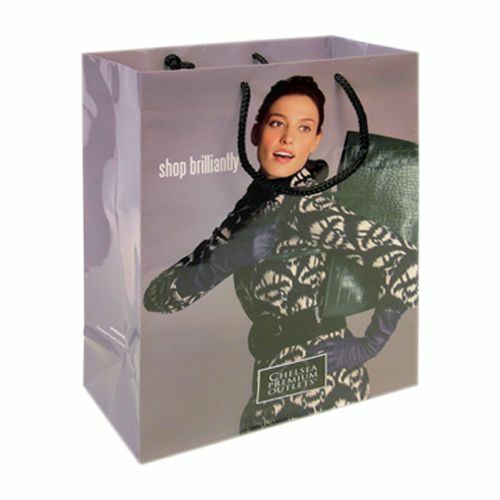 Eurotote Laminate bags use laminated paper and are surprisingly strong. 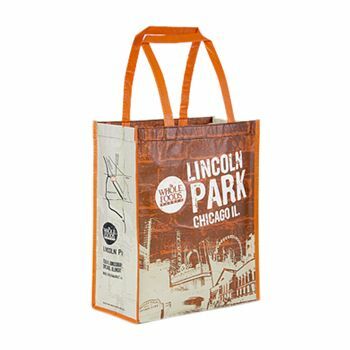 Their ability to carry a heavy load is second to none and the custom logos and text can allow increased visibility to your brand. 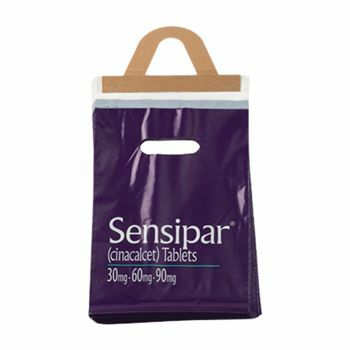 10 x 4.75 x 13"
12 x 4.75 x 15"
Euro Totes are excellent shopping bags which are made up of high quality laminated paper that has maximum strength to carry the heavy load. 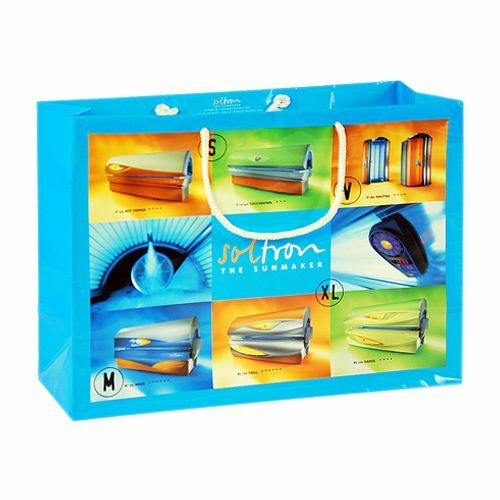 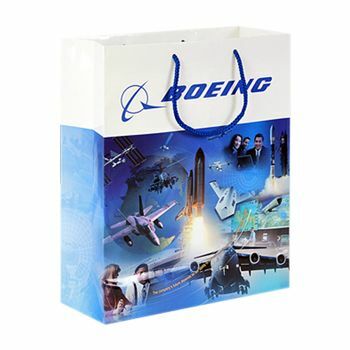 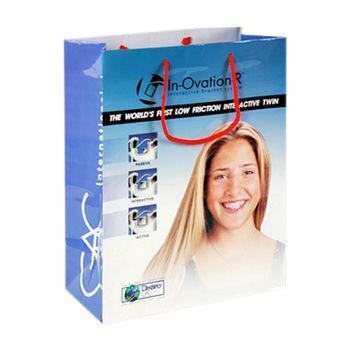 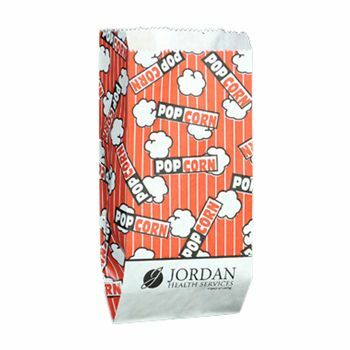 The glossy lamination enhances the beauty of the bag and acts as the stunning marketing tool. These Euro-Totes can be custom-made and can have several things imprinted on it. 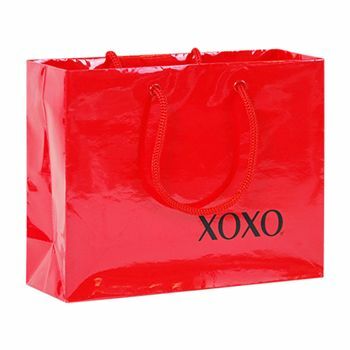 Euro-totes are best for the gift shops and jewelry shops. 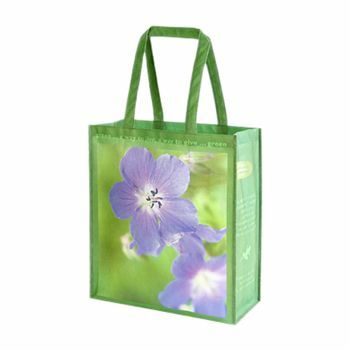 Custom Laminated Euro Totes are available in different sizes and over 20 colors. 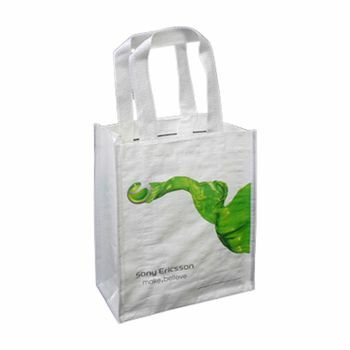 Also, you can order euro-totes with shoulder length handles. You can also create virtual samples prior to ordering.